We find that team events like the Pub Olympics team building experience is effective in getting everyone stuck in because of how chilled out and informal it is. 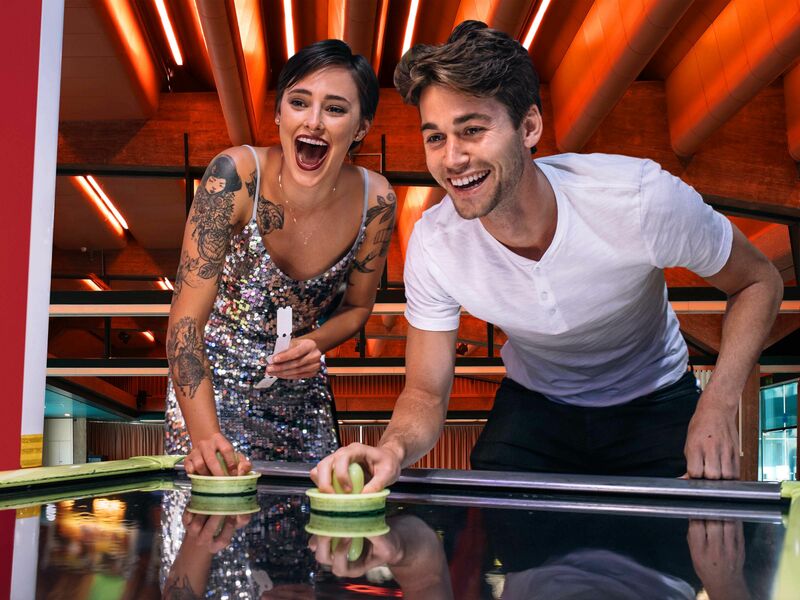 The whole team can let their hair down with this team away day, getting involved in a variety of unique event games like giant jenga and air hockey. 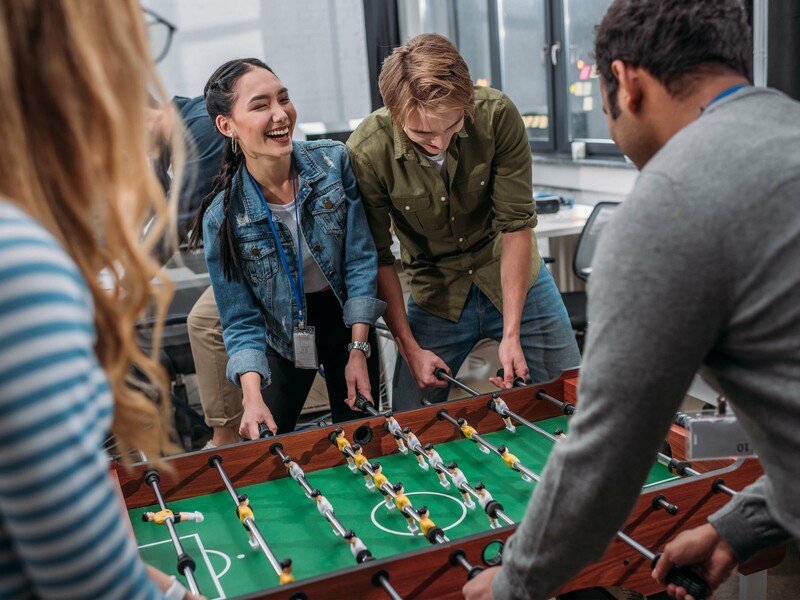 The idea of pub Olympics is to open up lines of communication between your team in a more friendly environment, whether that be a newly formed or a group of hardworking colleagues. The team with the most fun money at the end of the day will be the winners! 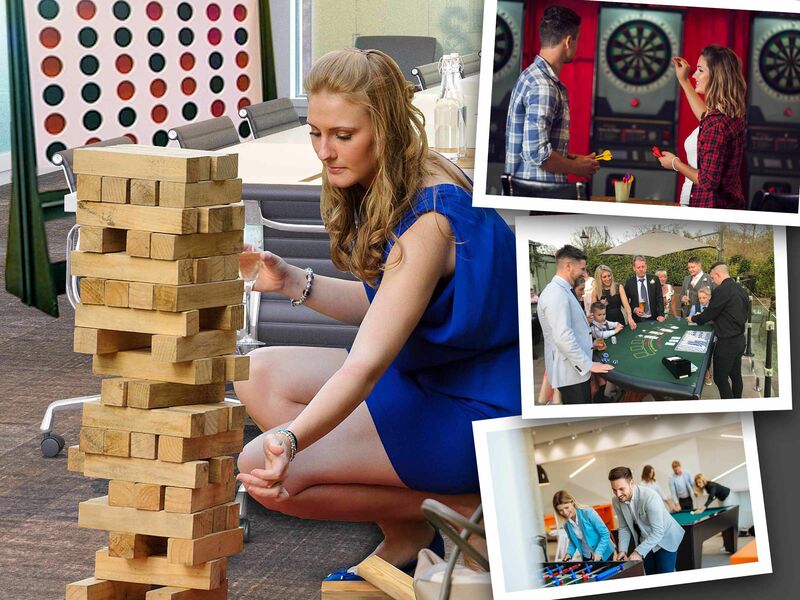 If you’re after a casual event, we can drop off some of the games and you can play them whilst socialising – just ask for dry hire. 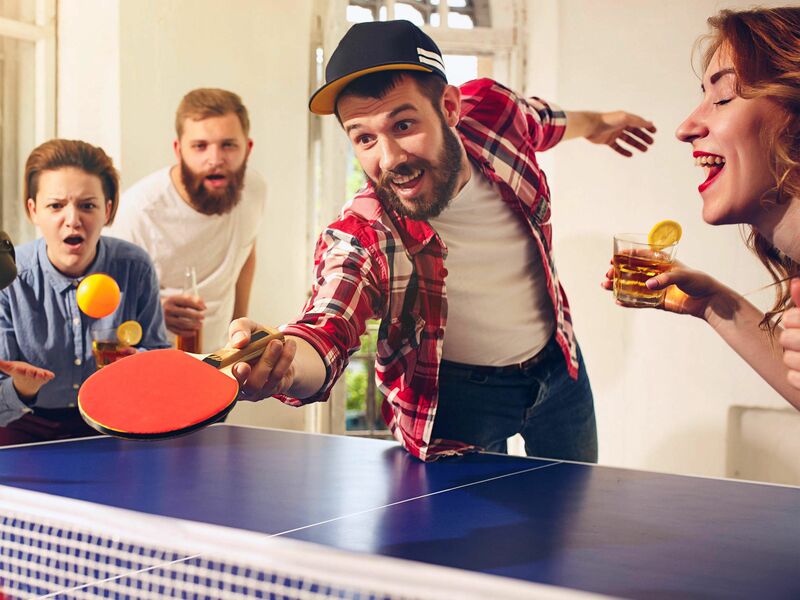 This Pub Olympics team building activity is a great way to give your team building event a fun, competitive twist and bring the whole team together in enjoyable games that everyone will love. It’s an ideal event if you want to get your colleagues to simply communicate and bond over a few drinks. All the games will be selected depending on your teams’ requirements, so you can easily tailor this team away day to suit you and your goal for the event. For this few hours of fun, you will be split into teams upon arrival and your host will introduce you to the Pub Olympics team building activity and give you a full explanation of the structure. 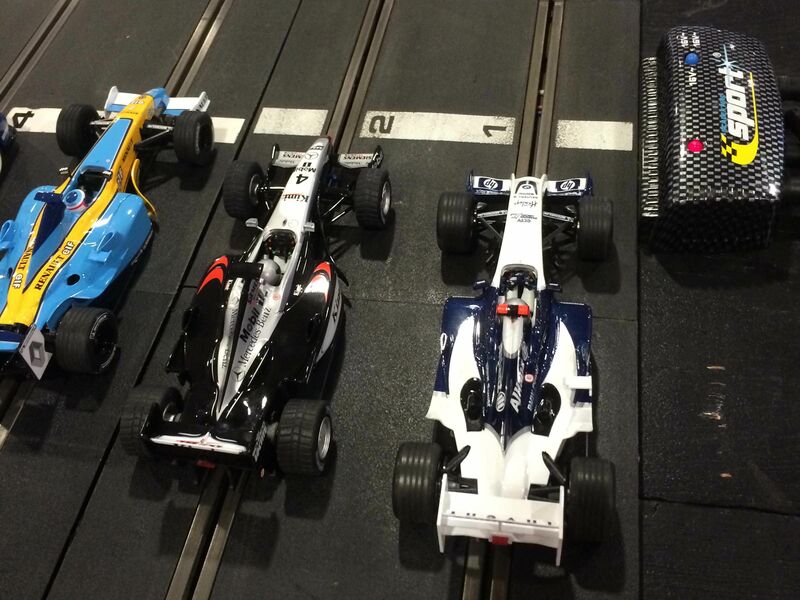 Teams will then rotate around the games with 2 teams going head to head at each. The winning team of each game will receive £500 in fun money and £200 if there is a draw, at the end of the event the team with the most money will be declared the winners.